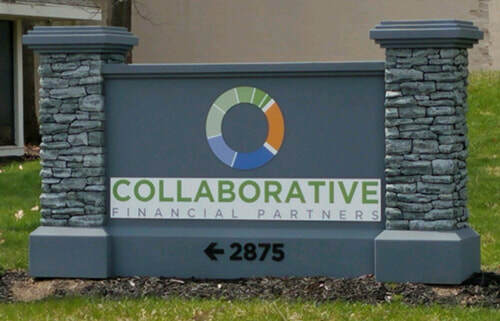 Collaborative Financial Partners - Financial Advisors in Dublin (Columbus) and Nelsonville Ohio. Evening appointments and Saturdays may be an option for existing clients and referrals. Please call the office.